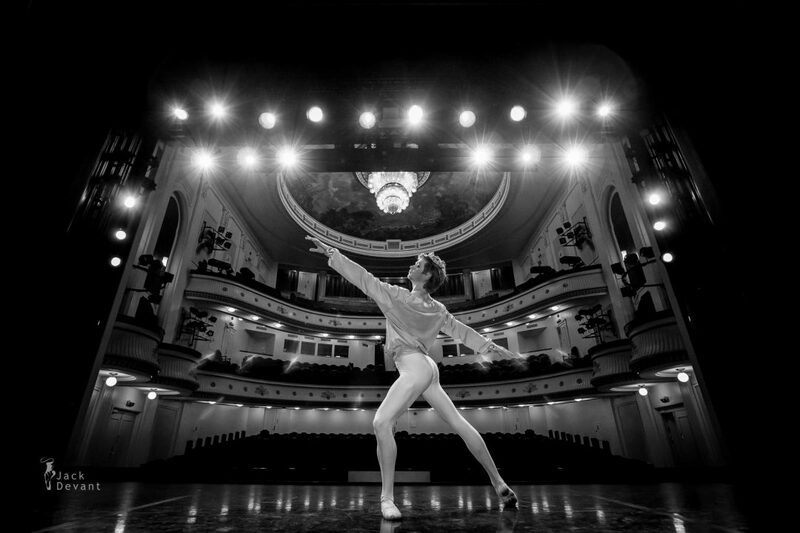 Ketlin Oja and Rudolf Baumann graduated from Tallinn Ballet School and were appointed to Estonian National Ballet. Shot on 29.5.2015 in Estonian National Opera. Photos by Jack Devant Ballet Photography with kind permission of the Tallinn Ballet School and Estonian National Opera, special thanks to Tiiu Randviir, Viesturs Jansons and Kaja Kreitzberg.